Most buyers want more from their mortgage experience. More convenience, more transparency, more control, and more security. We've created our free LoanFly app for buyers just like you: to help you get the most out of your mortgage when you're buying a house. 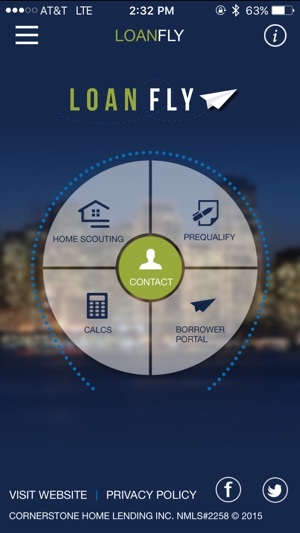 LoanFly is a free app that you can use to manage your home loan from start to finish. 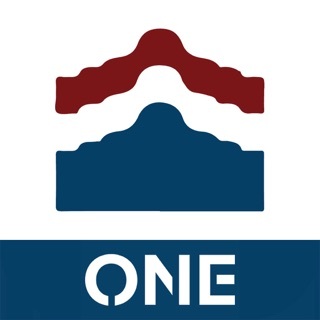 Use our free app to quickly get prequalified on a home loan, search for new homes in an up-to-date national database, calculate your monthly mortgage payment, and get in touch with a real loan officer to help you along the way. 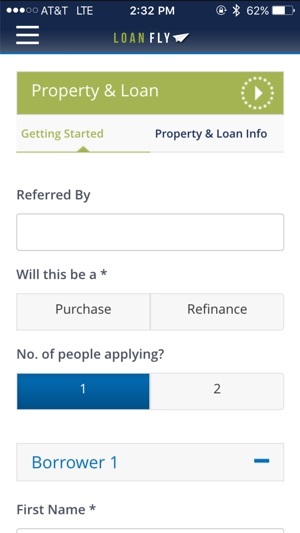 Homeowners can also use our app for home loan refinance – estimate savings with a built-in refinance calculator or request a new mortgage rate. 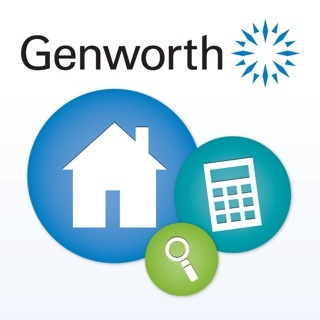 Buying a house doesn't have to be hard, and downloading our free app is easy. When you use our app, you’re in the driver's seat. With the Borrower Portal feature, you’ll get to see exactly what is going on with your loan and upload documents anytime, anywhere, from an internet-connected device. 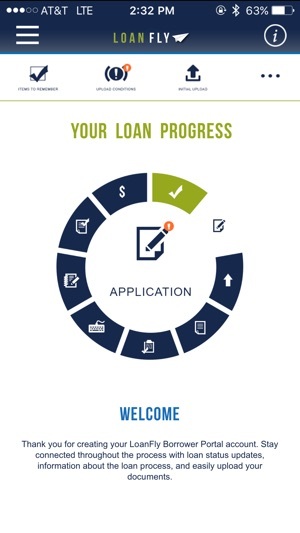 Easy to use, can upload documents, get pre-approved and track my loan all in one place. This app was really quick and easy to use. 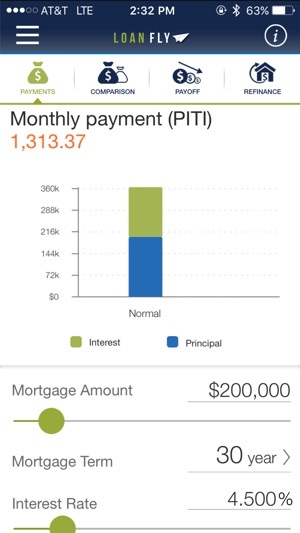 What a great way to track my home loan from start to finish! © 2016 Cornerstone Home Lending, Inc.